The companies said they have already set aside funds to cover the penalty. 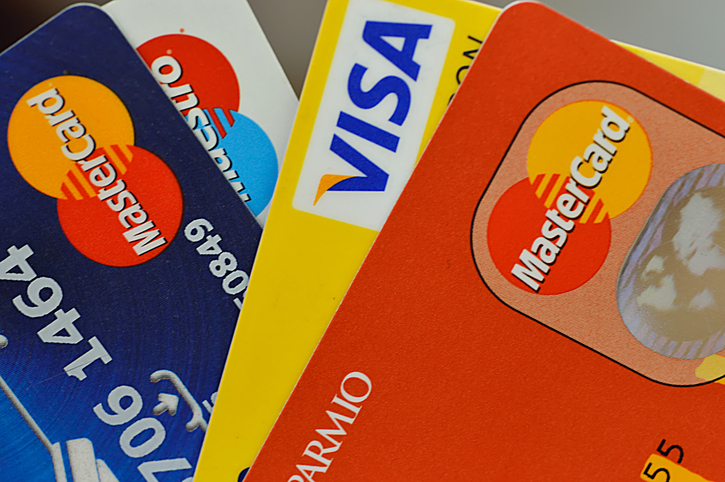 Visa and Mastercard, along with a number of banks, have agreed to pay $6.2 billion to settle a lawsuit over merchant fees. The lawsuit, brought on behalf of about 12 million retailers, was 13-years-old and alleged that card issuers, including JPMorgan Chase, Citigroup, and Bank of America, violated federal antitrust laws by forcing merchants to pay swipe fees and prohibiting them from directing consumers toward other methods of payment. “We can put this behind us and focus on continuing to innovate with our merchant partners to deliver the experience and convenience that consumers expect,” Tim Murphy, general counsel for Mastercard, said. Under the agreement, the card companies will pay $900 million in addition to the $5.3 billion they have already paid. Mastercard will pay $108 million of the $900 million. Visa’s share of the additional payment is $600 million. Mastercard said it set aside funds in the second quarter. Visa is expected to pay using funds previously deposited with the court and from litigation escrow. Bank of America, JPMorgan Chase, and Citigroup will pay the remainder. A previous $7.25 billion settlement was thrown out by a federal appeals court in 2016 as unfair because some retailers would receive little or no benefit. The U.S. Supreme Court last year refused to revive it. That agreement was opposed by retailers including Amazon.com, Costco Wholesale, and Walmart. Mastercard said it recorded a $210 million charge in its second-quarter 2018 financial statements to cover the estimated liabilities. Visa said no additional funds were required for the settlement, and its share was covered under its U.S. Retrospective Responsibility Plan. The class-action lawsuit was filed originally in 2005 by merchants who alleged the card companies set terms that benefited the banks unfairly. Visa shares have increased 28% year-to-date. Mastercard stock is up 43% year-to-date.